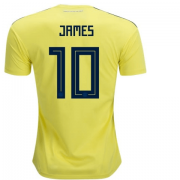 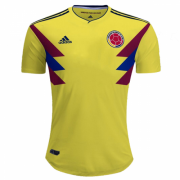 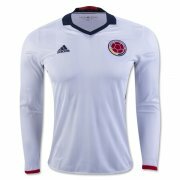 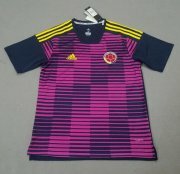 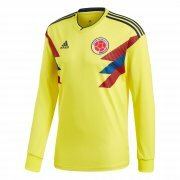 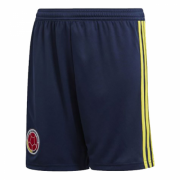 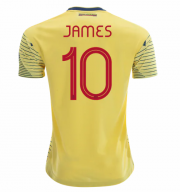 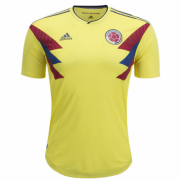 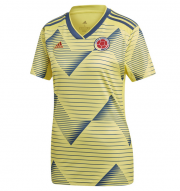 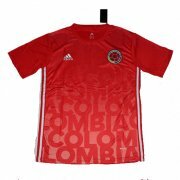 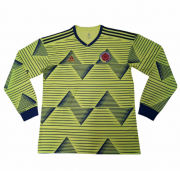 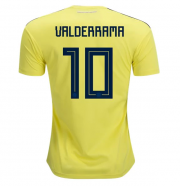 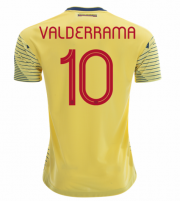 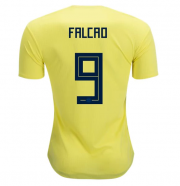 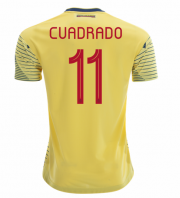 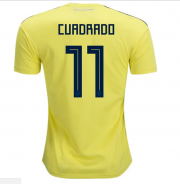 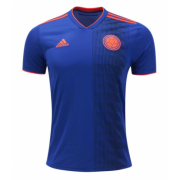 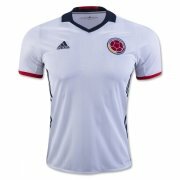 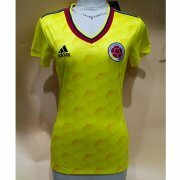 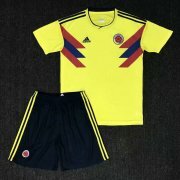 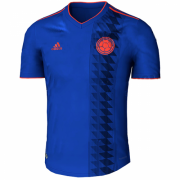 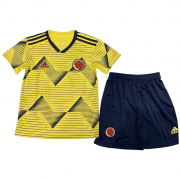 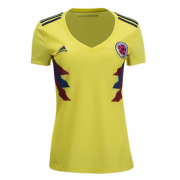 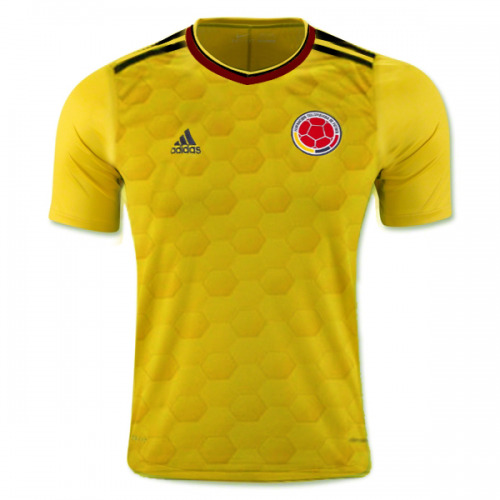 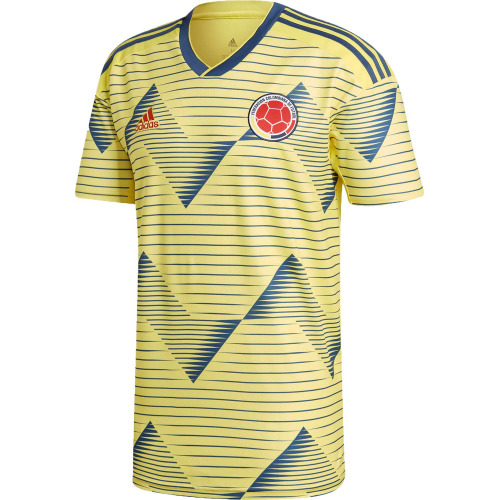 The Colombia national football team represents Colombia in international football competitions and is controlled by the Colombian Football Federation. 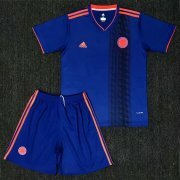 It is a member of the CONMEBOL. 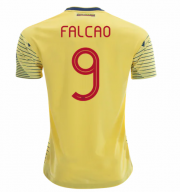 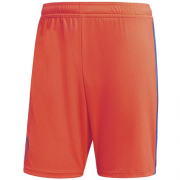 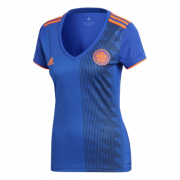 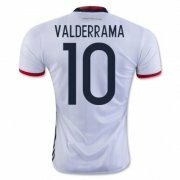 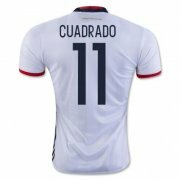 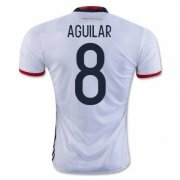 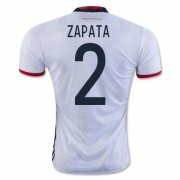 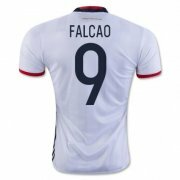 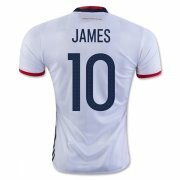 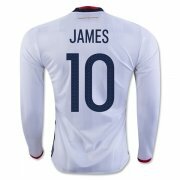 It is currently ranked 4th in the FIFA World Rankings, and ranked 6th in Elo World Rankings.